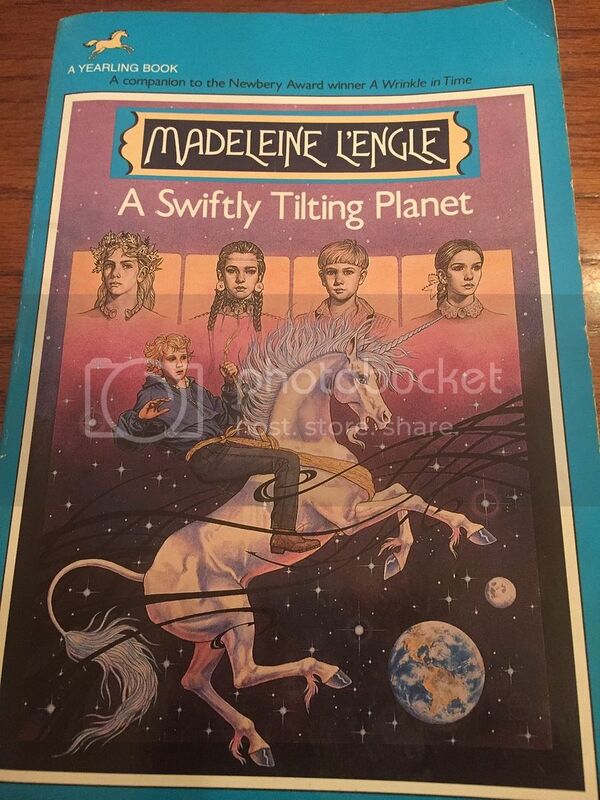 A Swiftly Tilting Planet by Madeline L'Engle - I'm re-reading this series, one of my childhood favorites, and I think it may be even better as an adult than as a kid. Added bonus: I kept my copies from middle school, and I'm reading the same paperback I read when I was twelve. 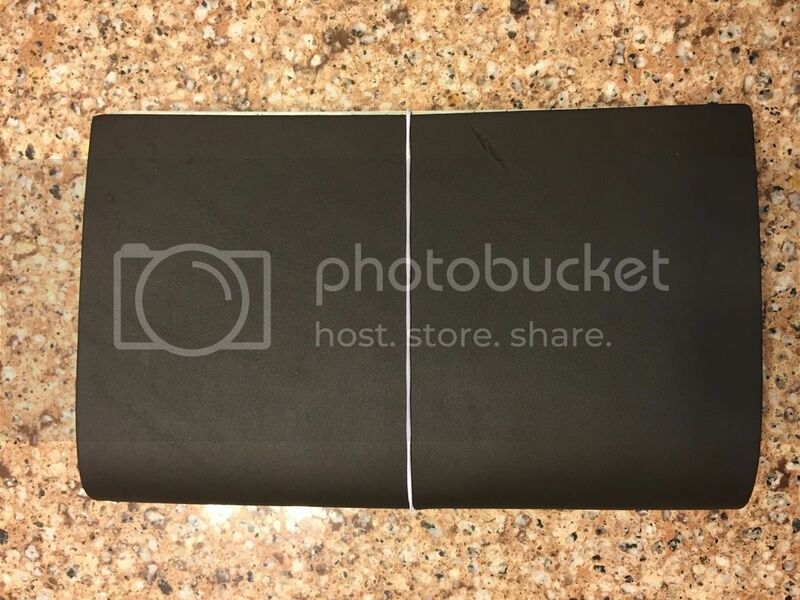 It's made me very nostalgic. The Hour That Changes the World - A how-to on prayer that breaks down different aspects of it. Easy to read and really practical. The Blacklist - best thing on TV since 24. James Spader's character is just incredible. The Killing Fields - This true crime show follows a detective who came out of retirement to solve the cold case that wouldn't let him go. Bonus: It's set in Louisiana, in an area we've traveled through many times. My fourth short story was accepted by a magazine and will be published in February. I worked on edits for it and worked on another short story in January. I'm not sure what I'll do with the second one quite yet, but it's one of my favorites so far. In about two weeks, you can find Promise Me Forever in the February romantic suspense issue of Splickety Love. I'm also working on my one page synopsis for my novel so I can enter the ACFW Genesis contest, and I'm getting agent proposals ready. Bethel Music, especially You Make Me Brave - Hillsongs has always been my top choice for worship music, but Bethel Music is now running in a tie with them. I even bought a Bethel kids worship DVD for my children's church class. Ted Dekker's interview/writing course - Ted Dekker is, without a doubt, my favorite author. Hearing about his struggles and his writing process was so inspiring. When your favorite author admits there were times he wanted to quit, it makes your own occasional frustrations seem okay. Write From the Deep - This is full of practical advice and really great stories. The Simple Show - Still one of my favorites. This is my go-to podcast no matter what mood I'm in. Sacred Ordinary Days - A friend in a Facebook group introduced me to this one, and I'm so glad she did. This month I've been focused on scripture memory. I'm memorizing Matthew 6 with Hide His Word. In just a few days, I'll start the She Reads Truth Lent study and Kris Camealy's Holey, Wholly, Holy. I am absolutely in love with my bullet journal/traveler's notebook system! Mine isn't fancy. I made it from a piece of leather I bought at Michael's and filled it with Moleskine notebooks from Target because I didn't want to sink a lot of money into one until I tried it for a while. It didn't long to realize this is the perfect system for me. My traveler's notebook obsession is here to stay. I will probably end up buying a real Midori or fauxdori at some point. My husband got me a FitBit Charge HR for Christmas. I love it! I had the original Jawbone, but it died just a few months after I got it. Jawbone replaced it with a newer model, but I hated it and just quit wearing it. The FitBit has so many great features! I love connecting with friends through the app, charting my progress, and doing challenges. I find myself checking my band often to see how I close I am to hitting my goal. I'm definitely moving more, even if my workout routine still needs to be revived. We just started Season 1 of Blacklist. It's intense and gruesome but really good! It seems like everyone is Bullet Journaling...I might need to get on board with the trend.